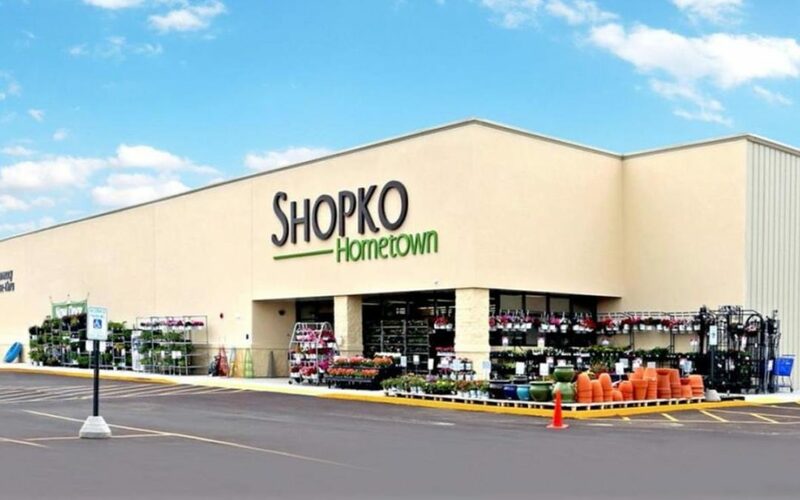 Shopko’s bankruptcy plan now calls for all of its remaining stores to close by this summer. That news comes in a media release today, March 18, 2019, in which the company said it failed to find a buyer for the retail business. The company filed for bankruptcy in January and in February announced it would be closing around 250 stores – which amounted to about 70 percent of its locations. The list now includes 120 additional stores, which the company had hoped to keep open throughout the restructuring process. The final store closures are expected by June 16th.